That classic show, now hosted by Steve Harvery, was holding a special segment in Atlanta. The casts of TLC’s “Cake Boss” and “Here Comes Honey Boo Boo” were pitted against each other in an epic battle to see who had brains and who had batter. I was sent by our friends at E! to cover this event. We started our day out with a sort of “red carpet” where the families interviewed with the slews of media that showed up on scene. We talked with both teams and they seemed pretty pumped to get out there and shout out the first things that came to their minds. I grabbed some quick BTS shots of our heroes and awaited my moment to hop on the set and get some sweet live action shots. 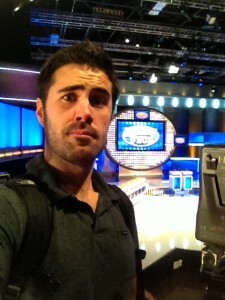 They ran a practice round and then called upon the me to step up on stage and grab shots. So I stepped up and set up behind the crowd that filed in alongside us. 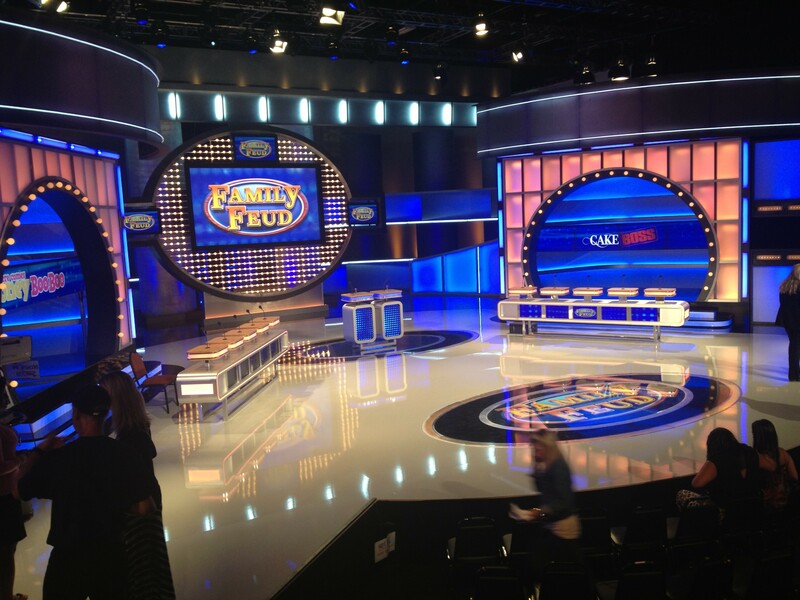 The set was awesome to be on and I loved seeing all the lights and technical things that go into a game show. Not long after, the hypeman came out and started shouting and hopping around, as hypemen do. He then pointed out obvious, silly things that people do on TV to make them look ridiculous. I snapped a selfie and before I knew it Steve Harvery walks out and the show starts. The lights and music started and the race was on. 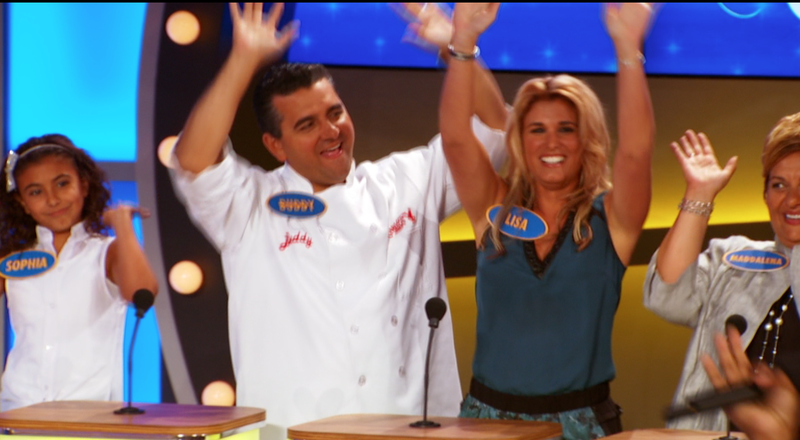 The battle was fierce – Cake Boss, Boo Boo – who would win? In the end _____ defeated _____ in an epic bout of quick wit and clear minds (I can’t say who won, just watch it). We were able to snag Mr. Harvery for quick stand up interview on stage where he was happy to talk to us. Mission Accomplished! 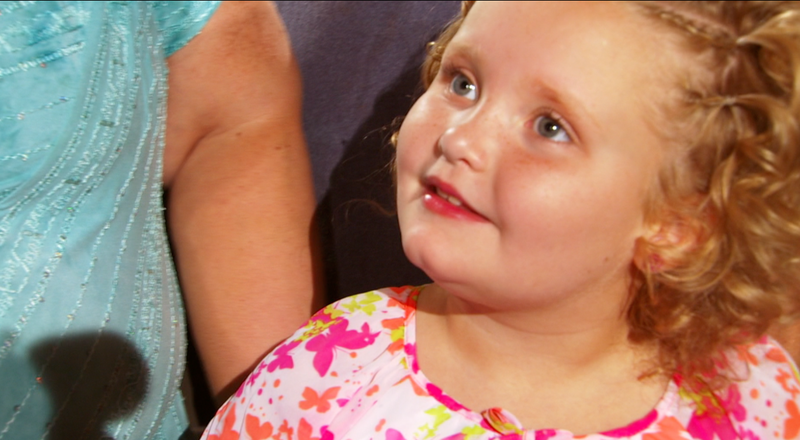 Honey Boo Boo herself, answering questions as only Boo Boo can. Here’s the set. Really cool to be on set!